Windsor police are investigating after $40,000 worth of eye glass frames were stolen from an Ottawa street business. The break-in occured around 4:30 a.m Monday at Walkerville Optical and owner Mark Trudell says the front door was smashed and a number of exclusive frames were stolen. This is the second robbery in less than a year at the business. 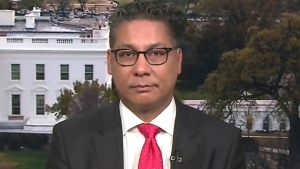 In April of 2018, Trudell says $3,000 worth of frames were taken in an armed robbery at the store. Trudell says he hasn't lost faith in the neighbourhood but has plans to beef up security. He also tells CTV Windsor it may be awhile before he can replace all of the lost products. Police obtained surveillance video of two suspects, and a suspect vehicle. 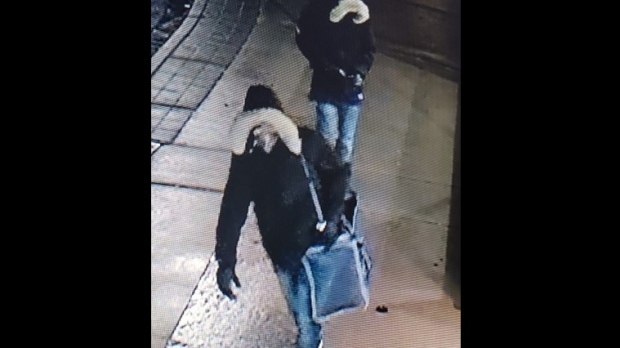 The two men are described as wearing black winter jackets, with faux fur trimmed hoods, black gloves and blue jeans with fading at the front and back. They were both wearing black running shoes with white soles and scarves to conceal their faces. One of the men was carrying a blue duffle bag. 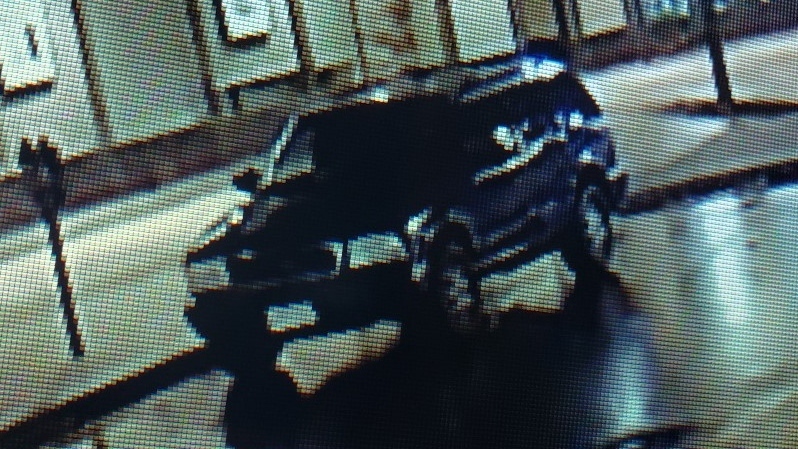 The vehicle is described as a four door black SUV, possibly a Chevrolet Blazer between 2005 and 2010. 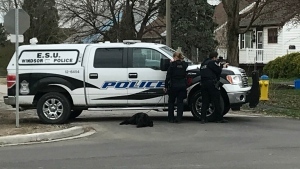 Anyone with information is asked to call Windsor Police or Crime Stoppers.